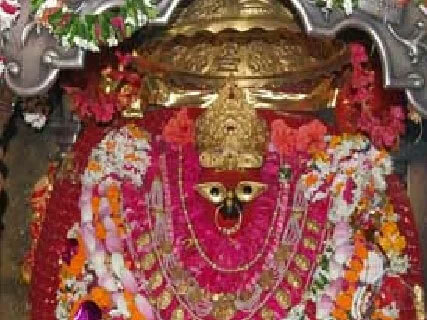 19 Result Found Matching Your Search. 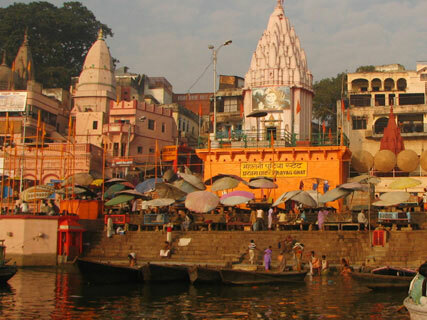 This is our best one night two days package for Kashi Darshan.Kashi darshan tour package is best tour package for pilgrims or traveller looking for short tour package of Varanasi or kashi . 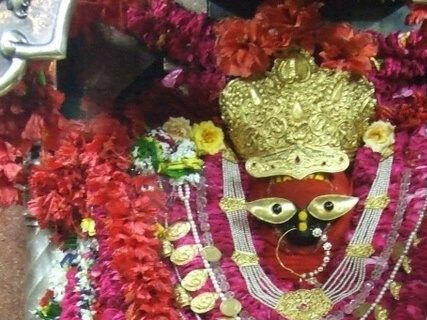 This is Varanasi Prayagraj with Vindhyachal devi special darshan tour package where you start your spiritual tours with triveni sangam for holy dip and later on have darshan of Vindhyachal devi one of the shaktipeeth and later on arrive at Kashi. 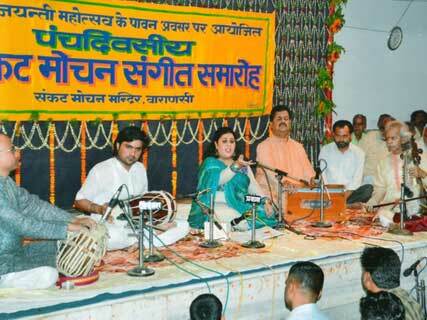 Sankat Mochan sangeet (music ) festival in Varanasi takes place every year in the month of April and it last for six days .listen to music of world renown musician. 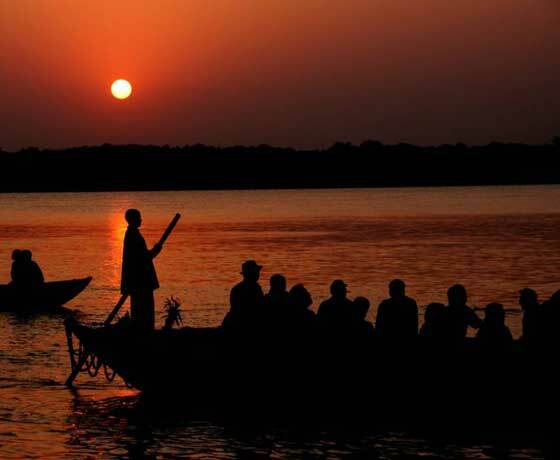 Kashi, Prayag ,and Gaya Pind daan tour package , include most of the important destination for Pind daan in India.this tour start from the city of Lord Shiva Kashi a spritual city with Prayag and Gaya in Bihar . 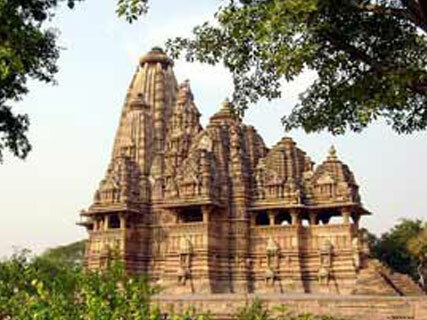 Varanasi Ayodhya Allahabad Gaya and Bodhgaya is a tour package of Bihar and Uttar pradesh most important Hindus site. 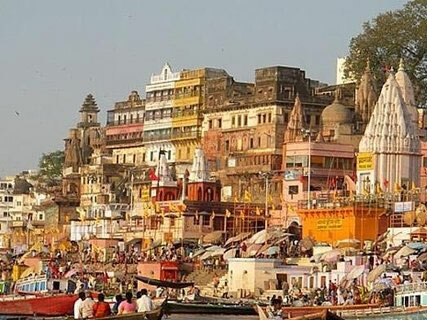 One day tour of Varanasi , is tours that includes most of the important temple of Varanasi also known as Kashi a city of Mokhsa where you will be taken to most of the important places. 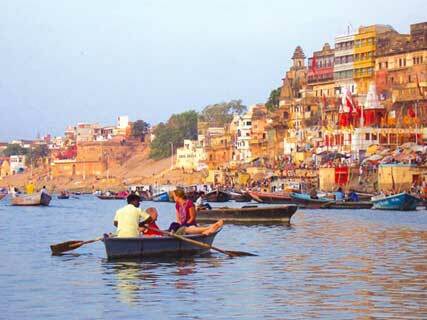 Kashi Yatra Package , Start from Chennai and its specially designed for the tourist Travelling from Chennai. 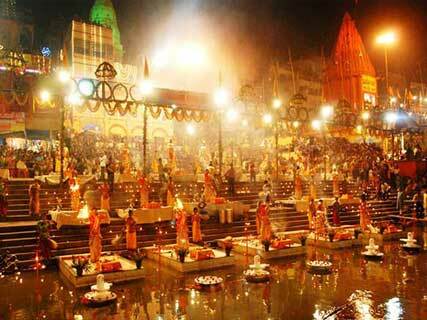 Kashi Yatra Tours Packages is a pilgrimage tour Package. 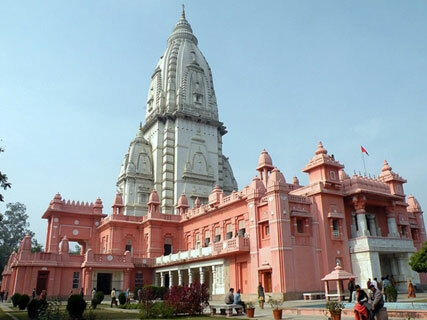 Varanasi with Allahabad and Chitrakoot Tour Package is a tour package of three important Hindus religious city and each of this city has its own importance in Hinduism. 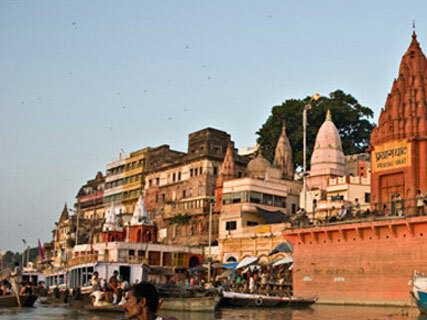 Ganges with historical India tour Package is best tour package of India where tourist learn history of India along with Ganges. 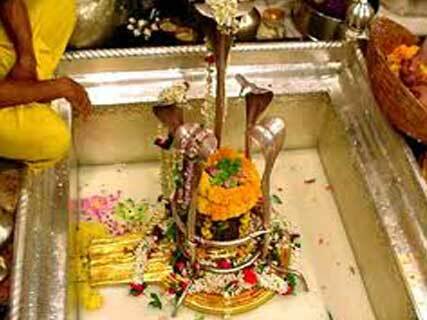 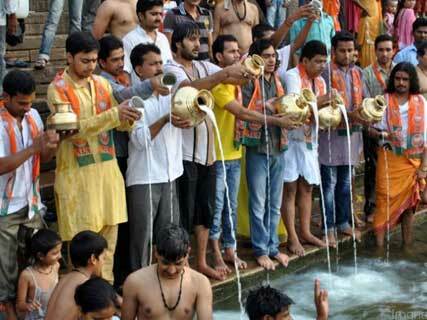 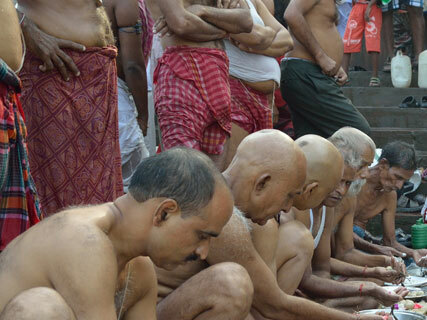 Mangla arti at Kashi Viswanath temple, Varanasi is a morning arti ceremony of Lord Shiva takes place early in the morning .mangla arrti ticket booking can be done in advance or one day ahead at the ticket booking window. 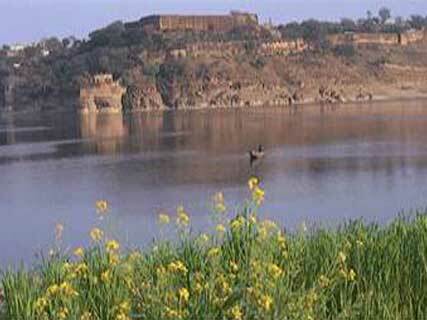 Varanasi -Ramnagar - Chunar fort Tour package is for those vistors who wants to see nature and Palaces near Varanasi. 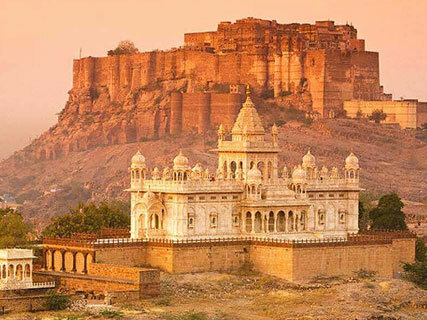 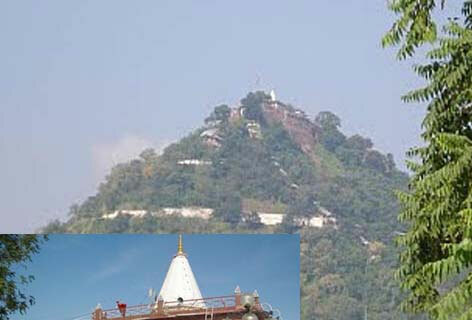 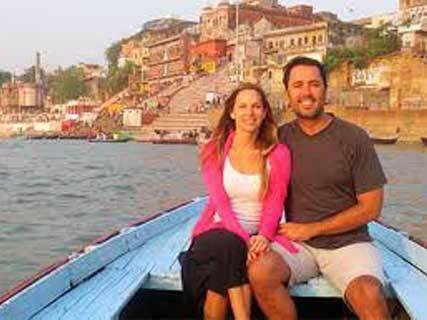 This tour package include three fort of three different place that is Varanasi, Ramnagar and Chunar. 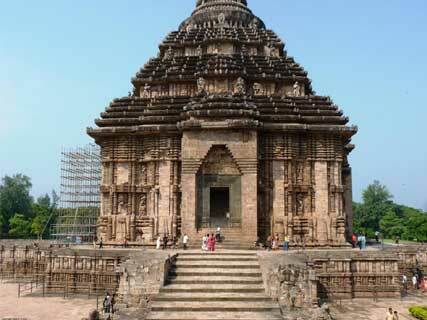 Bhubaneswar - Konarak - Puri Tour Package is Odisha best tour Package with Varanasi.This Odisha tour package include three important city of Odisha and these are Bhubaneswar, Konarak and Puri with Varanasi .